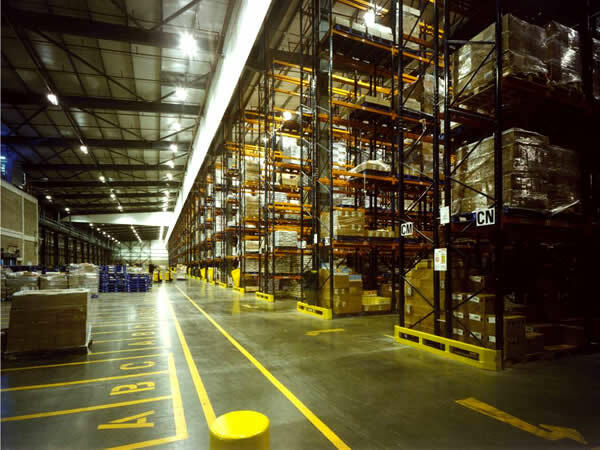 Should You Go For Industrial Pest Inspection? Worried Of The Growing Number Of Pests? When you have decided to make an investment, the very first thing which you would like to consider is that whether it is worth your money or not. Isn’t it? You definitely don’t want to get cheated. This is one of the major reasons why you should take time to find the best products and services which are worth your hard-earned money. The same theory is also applicable when you are looking for a new property i.e. it can be either a residential or commercial or industrial property. What you should keep in mind that the real estate market is full of tempting offers. Some of the offers are really great and some of them are a little confusing. Hence, you should keep your eyes and ears open before signing any contract. Never ever get fooled by the first appearance. One of the very first things which you should do is a residential or industrial pest inspection. This is a must service for people who are either thinking of buying a residential or commercial property. It also helps you know whether there are any pests in the property which can help you from any kind of pest infection in future. Most of the times, sellers won’t tell you the real condition of the property and therefore you should do your own research in order to make the right choice. Needless to mention, their objective is to sell the property as soon as they can. And to get the best buyer, they only speak of the best features. If you don’t consider all the factors, you might end up investing in the wrong property. No matter whether it is for residential or industrial pest inspection, you should immediately leave the job in the hands of expert professionals. Keep all these great tips in mind to make the right choice. Previous PostWhy You Should Say “Bye” To Those Annoying Pests?Next PostWhat Services Are Offered By Pest Control Companies?